GUARDIAN COPRS of AMERICA is Striving for Excellence! Our work is very important. We ask those of you who can afford to contribute to the cause, please do so. When you sign up for a product below You will Help GCA advance the community service programs and projects that are so desperately needed in the Chicago land area. With Your Support Our work Can and Will CONTINUE! GCA is a 501c-3 Non - Profit Organization. OPERATION EDDA is a mobile (care package) designed for Americans who are homeless living on the streets in the Chicago land area. The kit is complete with hygiene products, kleenex, free White Castle sandwich coupons, bottled water, a writing pen, hand sanitizer, cleaner for eye glasses, binder clips, (CLIFF) nutritional bars, Illinois Veterans Benefits hand booklet (Tri-fold), plastic bags, and the DAILYWORD spiritual nourishment booklet. The product was created and designed by Anthony E. La Piana, founder and president of Guardian Corps of America. And it is copywritten for GCA use only! The purpose is to help give Americans who are homeless a chance to have the basic hygiene necessities. 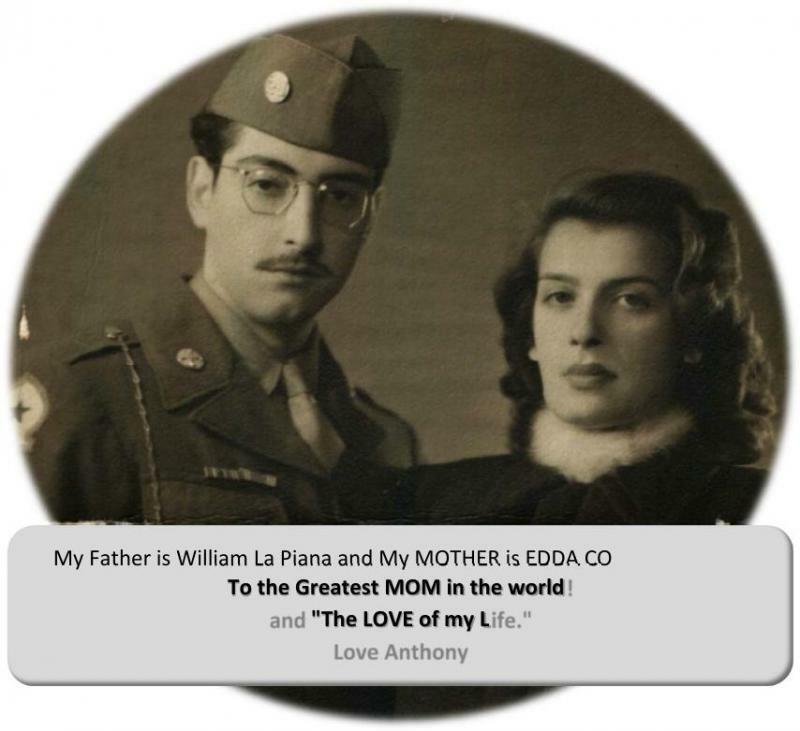 The kit includes a campaign photograph of EDDA CONTE and William La Piana from world war II. It also has the Guardian Corps of America OPERATION EDDA Press Release describing the purpose of the Homeless Person Survival Kit. It is also used when a homeless person find themselves in a transient mode moving from shelter to shelter building an appetite for a snack. The CLIFF nutritional bars and White Castle sandwich coupons will help satisfy hunger pains. 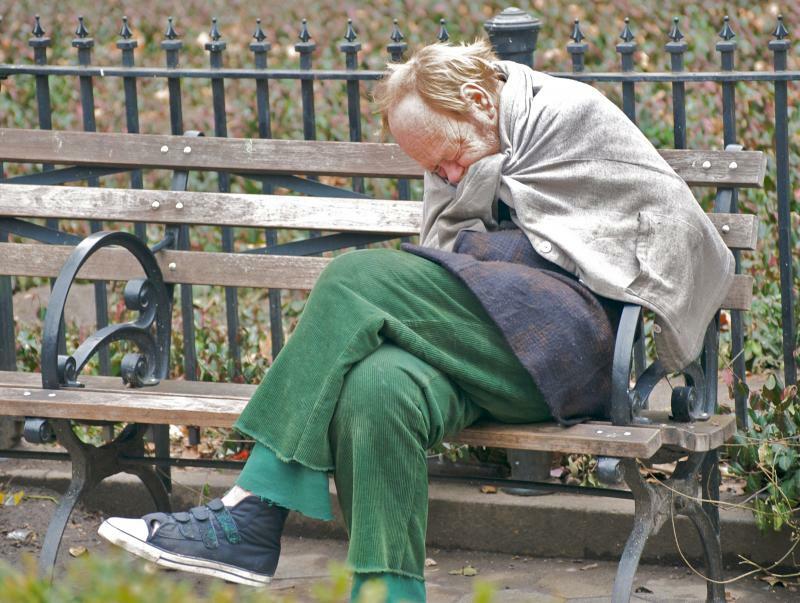 In case the homeless person happens to be a veterans they will find The Illinois Department of Veterans Affaris Benefit booklet that provides important contact information for the homeless veteran who finds him or herself in a situation with a specific need. The booklet has a directory of phone numbers making it easy for the veteran to locate a certain department or agency. The DAILYWORD spiritual booklet offers spiritual nourishment. Which is badly needed at a time when a homeless person finds him or herself in need of encouragement and hope. The DAILYWORD provides many uplifting tracs to help the homeless people and veterans continue on another day. The Homeless Person Survival Kits are FREE! * IMPORTANT FACT: The average age of a homeless person is 9 years old. Shown directly below is the OPERATION EDDA campaign flyer. In 2019 GCA rolled out two (2) NEW Operation EDDA - Homeless Person Survival Kits designed especially for the Adult females and children. NOW! There are three (3) Operation EDDA Homeless Person Survival Kits being distrbuted to the homeless veterans, and homeless population. See large scale photograph to examine content more clearly. Note: Photographs are always being updated when new content (items) are being added or deleted from kits. Missing in the photograph below is the emergency blanket, and the comfortable warm winter T- Shirt for Fall - Winter kits, and the comfortable T- Shirt for Spring - Summer. In addtion to Operation EDDA - Homeless Person Survival Kits distributed to homeless veterans, and homeless people. GCA distributes warm winter clothing, food with a long shelf life, warm sleeping gear. Spring - Summer Kits have products for the season. Our Homeless Person Survival Kit is a (Universal Kit) distributed to America's homeless population throughout the Chicagoland area. Guardian Corps of America volunteers distribute kits on a direct out reach basis. For more details go to our DONATE page and scroll to OPERATION EDDA Homeless Person Survival Kit. A) 2019 - Homeless Person Survival Kit (Universal Kit). Specifically for the Adult male and female only. B) 2019 - Homeless Person (Female) Kit. Specifically for the Female only. C) 2019 - Homeless Child Kit. Specifically for Children. GCA offers a class in Human Rights. If an individual, company or group wish to enroll in a workshop about the ongoing problems that plague America in relation to homelessness. This two hour workshop provides all the necessary information an individual would need to understand homelessness. Participants will learn how they can make a difference by working toward helping their fellow Americans who are homeless. GCA can conduct an onsite workshop. Fee per individual. GCA Community Justice Program: Classroom and Field Training is required. This is a two ( 2 ) week program designed to meet twice per week. GCA instructors teach students how to engage homeless veterans and homeless people on a direct outreach basis. Field Trips and Fact- Finding Missions along with classroom training helps the student understand what it is like for Americans living in shelters and on the streets. Materials included / fee per individual. Minimum number of students (participants) required. OPERATION EDDA - Project FREEDOM! OPERATION EDDA: Guardian Corps of America ( GCA ) has launched a new project titled;OPERATION EDDA - Project Freedom. This new campaign is one of the many parts to OPERATION EDDA. It is dedicated for the LOVE for our Parents, our Loved Ones, the American Flag, National Anthem, Pledge of Allegiance, our Military, Homeless Veterans, and all Americans who respect, honor, and Love the American Flag and for what it represents. Anthony E. La Piana, founder and president of GCA launched Mission Project Freedom, and Steve Kiecker, GCA Area Rep- Area # 2 - Central Cook County, is the artist who designed and created the America Flag Image ( painting ). Steve Kiecker is a Long-time Berwyn resident, and artist, and Kiecker Design owner and designer. "The flags I make are all unique and one-of-a-kind. Created from found, old-growth lumber from Chicago land houses and buildings. Display in your home or outdoors. Sturdy and vibrant. These flags make a great visual statement. Fly the Flag. GOD BLESS AMERICA!" The American Flag can be purchased for the following prices. SUPPORT GCA. When you purchase our products you become a Proud Sponsor of GCA! When you SUPPORT GCA You are helping a JUST and WORTHY Cause! Your Sponsorship includes GCA News updates, invitations to events, and a chance to become a participant in our cause. GUARDIAN CORPS of AMERICA is in it, to WIN it! Copyright 2012 Guardian Corps of America. All rights reserved.